You are browsing the archive for 2019 January 18.
paradoxical; shouldn’t better defenses increase our security? strategies to produce a more dangerous world. increase the risk of escalation in a great-power war. attacks against the United States, its military forces, and allies. China and Russia, who possess much larger arsenals. puts the United States at greater risk. Gerald Ford’s presidential pardon of Richard Nixon ensured that the disgraced president never faced legal consequences for his involvement in the Watergate cover-up. But a lot of people in Nixon’s orbit did go to prison—including Herbert Kalmbach, Nixon’s personal lawyer, who raised a slush fund to finance campaign sabotage and helped pay hush money to the Watergate burglars. Kalmbach was a figure most voters would not have known about if not for his involvement in a presidential scandal. 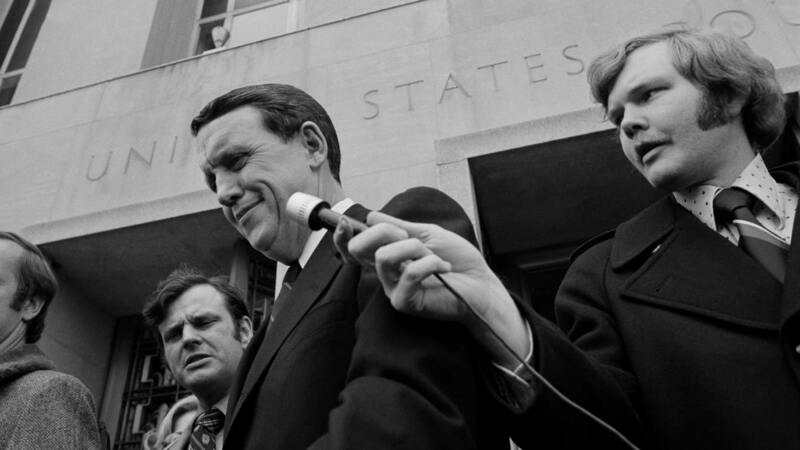 In Kalmbach’s case, it was the Watergate scandal, which began when five men were arrested on June 17, 1972 for breaking into the Democratic National Committee headquarters at the Watergate office complex. The Watergate scandal wasn’t just about the burglars’ attempt to bug the DNC during President Nixon’s reelection campaign. 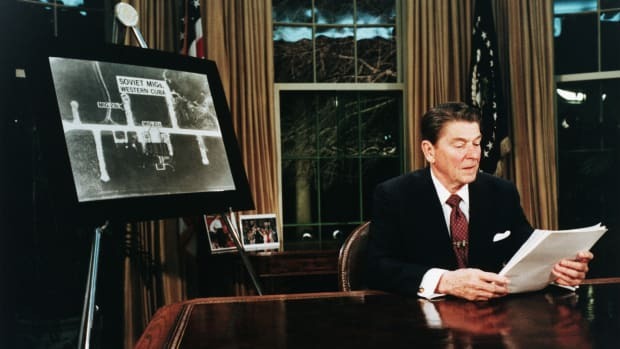 It was also about the illegal cover-up to hide any connection between the break-in and Nixon’s team, as well as the revelation that the Watergate break-in was just one in a series of “dirty tricks” the president’s men carried out to sabotage perceived enemies. Kalmbach wasn’t involved in the break-in itself, but he did play a role in the cover-up and the dirty tricks. This spying and sabotage involved planting spies in other presidential campaigns, following candidates’ families, forging fake documents on a candidate’s letterhead and leaking false information to the press, among other tactics. Bob Woodward and Carl Bernstein reported in All the President’s Men that Nixon’s agents called this practice “ratf***ing.” It was meant to confuse and disorient a campaign so that the campaign staff had a difficult time telling where the sabotage was even coming from. SDI sought to block incoming nuclear missiles with futuristic, space-based technology, but critics said the plan was always too far-fetched. From the start, politicians and scientists argued that SDI was overambitious. The technical hurdles required to achieve SDI (which included a number of proposed designs and weapons—not just space-based lasers) seemed so incredible at the time that Massachusetts Senator Edward Kennedy referred to it as ”reckless ‘Star Wars’ schemes.” The ‘Star Wars’ moniker stuck. Over the course of 10 years, the government spent up to $30 billion on developing the concept, but the futuristic program remained just that—futuristic. It was formally scrapped by President Bill Clinton in 1993. One evening in 1958, photographer. Flip Schulke, born Graeme Phillips Schulke, in Miami, 1976. 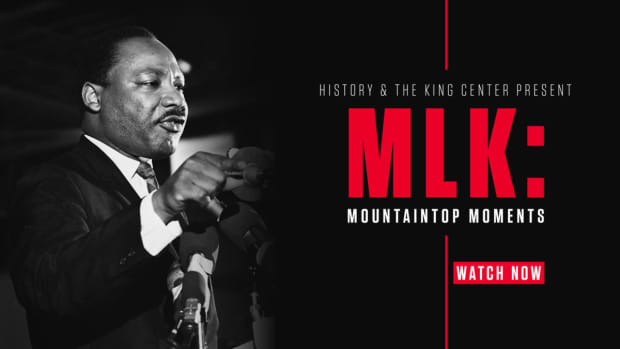 Schulke’s archive contains an inside look at many of Dr. King’s biggest moments, such as the 1963 March on Washington and the 1965 Selma to Montgomery March. He was invited into Dr. King’s home many times, including after he won the Nobel Peace Prize in 1964, and captured intimate moments between him and his children. Schulke was also on the scene for other pivotal moments, such as James Meredith attending the University of Mississippi in 1962 and the funeral of Medgar Evers in 1963. As a photographer on the front lines of many tense confrontations, Schulke endured some of the same dangers as the protestors. He was threatened by white mobs protesting against integration, tear gassed, and locked in police cars to keep him from documenting important moments in black history. After King’s shocking assassination, Coretta Scott King personally invited Schulke to bring his camera to the funeral. There, through the sensitive lens of a man who had just lost a great friend, he captured one of the most well-known images from the memorial. His portrait of Coretta sitting in the pews veiled in black at her husband’s funeral made the cover of Life Magazine on April 19, 1968, becoming one of its most famous covers. For Schulke, staying up all night locked in deep conversation with Dr. Martin Luther King, Jr. that day in 1958 changed the course of his life. He later edited and published three books of his photographs of the Civil Rights Movement. In all, Flip Schulke created nearly half a million photographs during his career as a photojournalist, including striking images of Muhammad Ali, Fidel Castro, and JFK; he was one of the first photographers inside the Texas Book Depository in Dallas after Kennedy’s assassination. He died at the age of 77 in May 2008. And don’t expect this situation to change anytime soon. building such a Jones Act-compliant ship is non-existent. the state’s unregulated charter school growth is to blame. fighting to increase school choice. Here’s why. — spend education dollars wisely. The important question: where does the rest of the money go? $400,000 of educational resources devoted to their classrooms. But how can school choice help solve this problem? 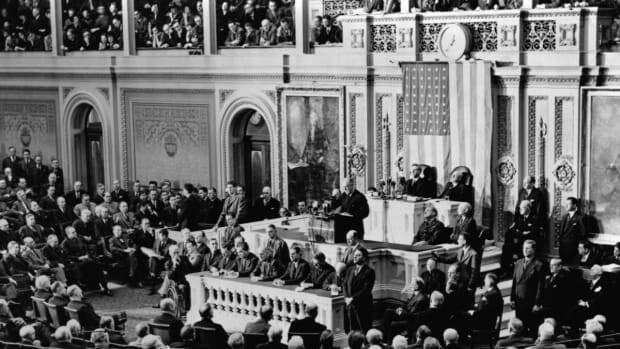 As President Donald Trump prepares to address Congress for his 2018 State of the Union address, take a look back at the history of this high-profile tradition.